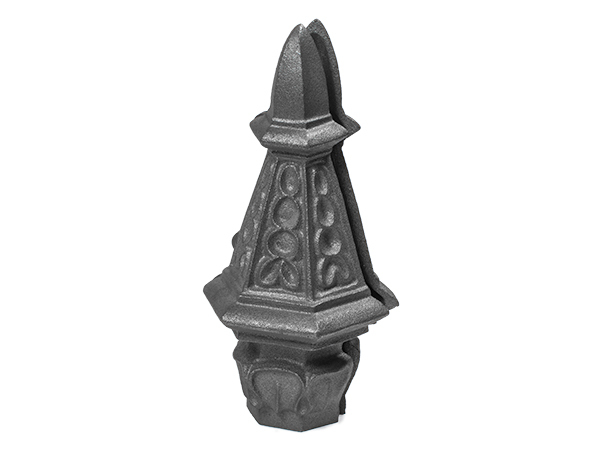 Cast Iron Post Bases and Post Tops | Steel Supply, L.P.
Posts are thick and often heavy upright supporting members of a railing. Cast Iron Post Collars, Tops, and Bases are used to dress up your posts. Use these Cast Iron Post Accessories to make your fence design uniquely your own! The Post Accessories below are designed to be welded to a length of pipe. The "use with" below is the size of that pipe.